speaking, in kernel space. 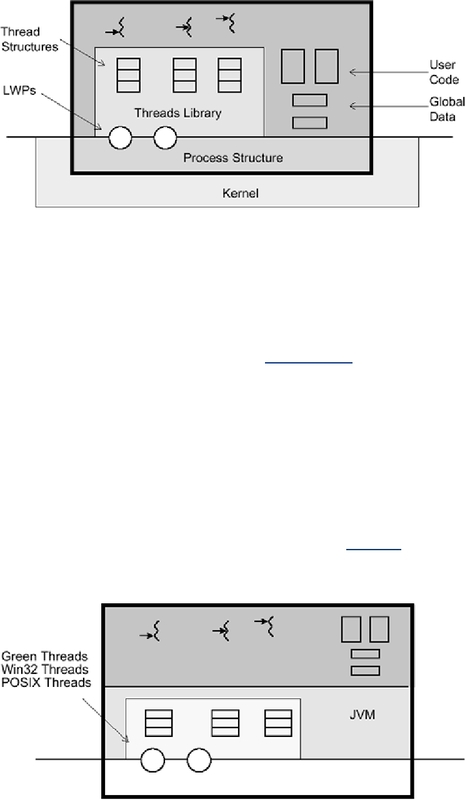 The actual process structure is completely in kernel space. another thread is reading it, there will be problems (see Race Conditions ). As threads share the same process structure, they also share most of the operating system state. same file descriptor, the results may be surprising. Java threads, but underneath you're running on the lower-level library (Figure 3-4).